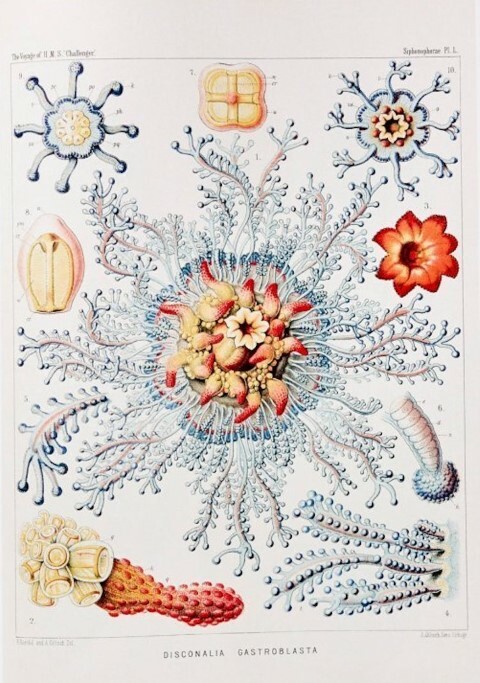 When Ernst Haeckel drew the illustrations of microbes, he was doing it for science, to help to introduce the world to micro-organisms. 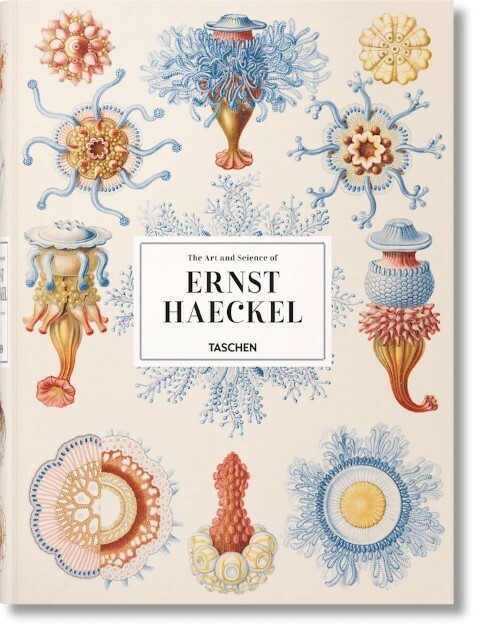 Little did he know that his illustrations would be compiled in a book by one of the largest art publishers in the world: Taschen. 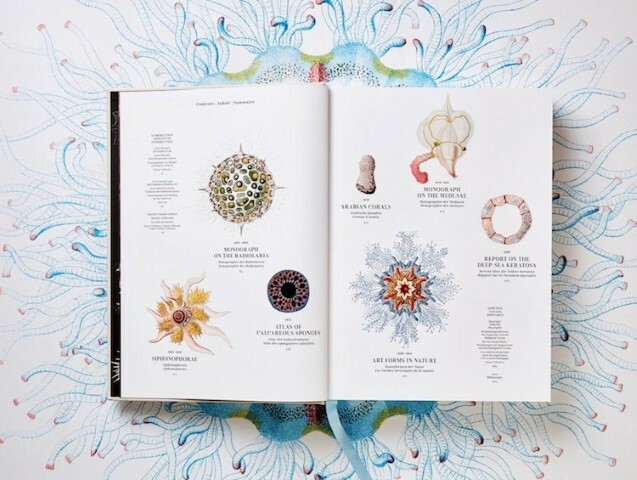 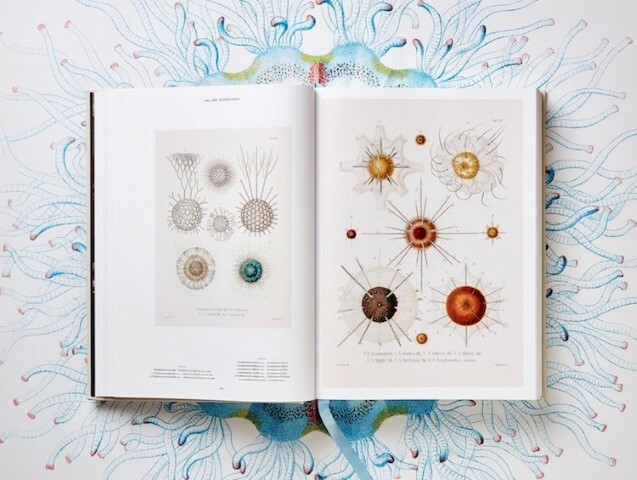 However, once you take a look at pages from the book and discover the beautiful illustrations of Haeckel, you quickly understand that scientific illustration can be a real art form. 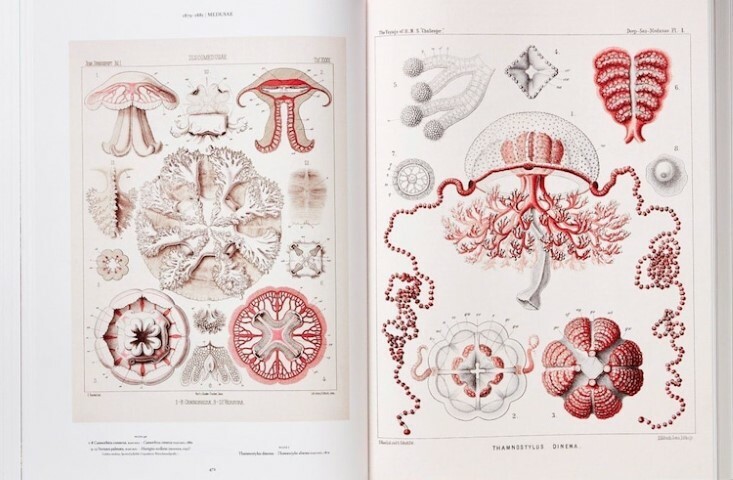 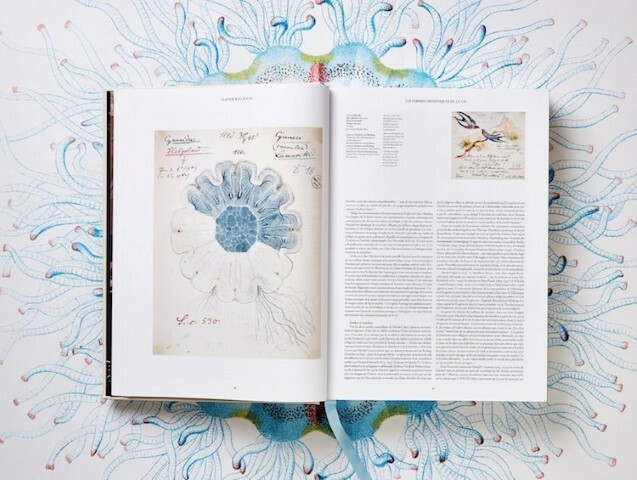 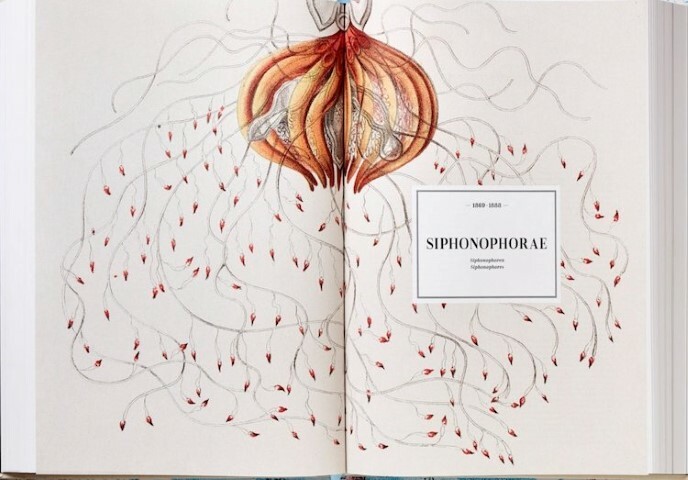 The work of the scientist is combined in a fascinating book of 450 plates with his drawings.